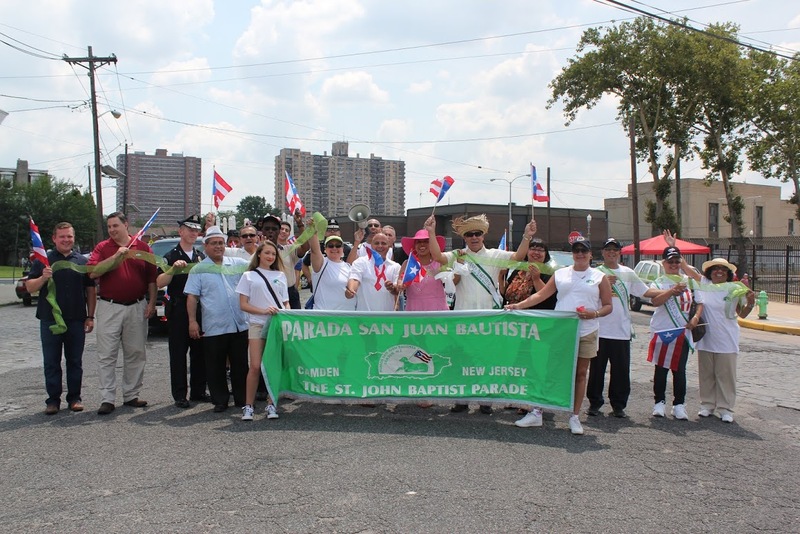 Since 1982, the Parada San Juan Bautista, Inc. Scholarship Fund has provided financial assistance to students who demonstrate potential for academic and leadership success. The awards are based on several factors such as grade average, the applicant’s financial situation, student status, extracurricular activities, including sports and community service. Previous grants, scholarships, and/or financial aid may factor in the process of receiving our scholarship. 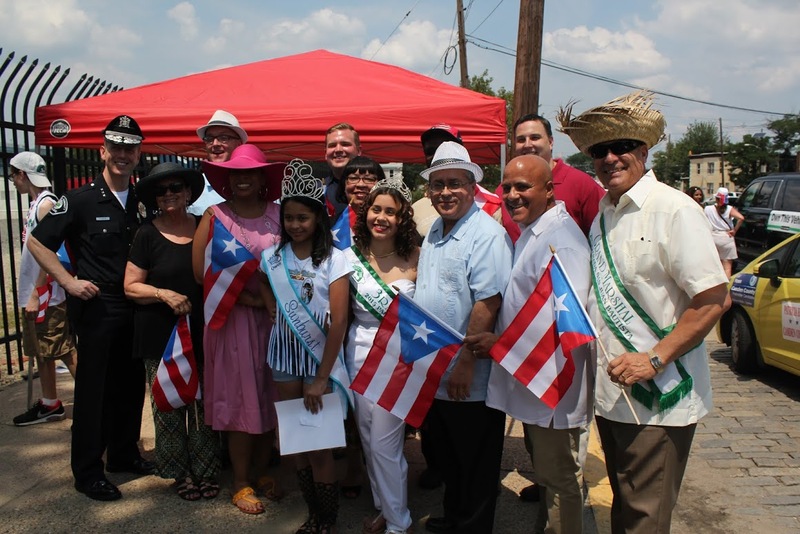 The Scholarship Fund has awarded over $400,000 in scholarships to high school graduates of Puerto Rican ancestry that reside in the City of Camden, New Jersey. The Scholarship Fund has assisted 130 economically disadvantaged Hispanic students with their college educational expenses. The Parada San Juan Bautista, Inc. award 4 scholarships annually ranging from $2,000 to $4,000. We have been able to continue providing scholarship awards and funding our month long activities with the help of generous contributions from corporations.